Government of Uganda through the Ministry of Internal Affairs is implementing the National Security Information System (NSIS) project. 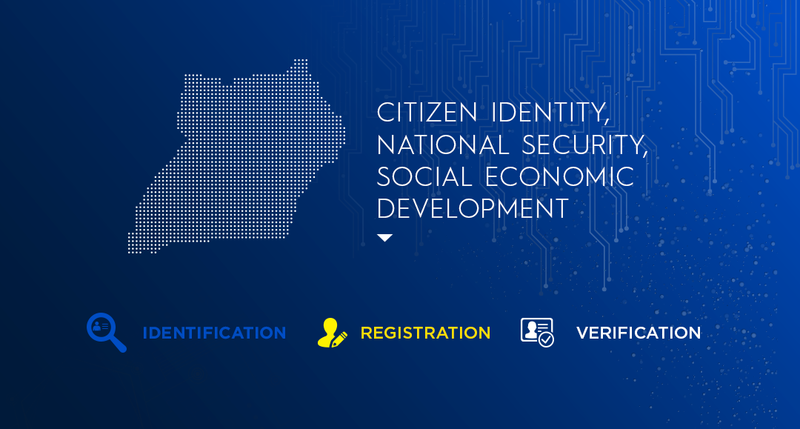 The project is crucial for the creation of a biometric National Identification Register in order to strengthen citizen identity management, national security and for the social economic development of the country. • Processing and producing identity cards for eligible Ugandans. • Management of comprehensive National Identification Registrar. • Detection and Prevention of illegal registration through citizen verification. • To identify, register and issue national identification numbers to citizen of Uganda. 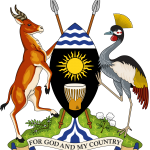 • To issue National Identity cards to all Citizens of Uganda of 18 years and above. • To identify and issue cards to foreign residents. • To issue secure identification cards that enable Ugandans engage in economic and social- political activities. • To create a platform for integration with other databases of other agencies for ease of data sharing and effective service delivery. Ministry of ICT and National Guidance is in charge of providing strategic and technical leadership, coordination and support on all matters of policy in the implementation of the project.